Looking for a gift that can add a touch of warmth to any home? Domesticity’s personalized and rustic pieces are perfect! 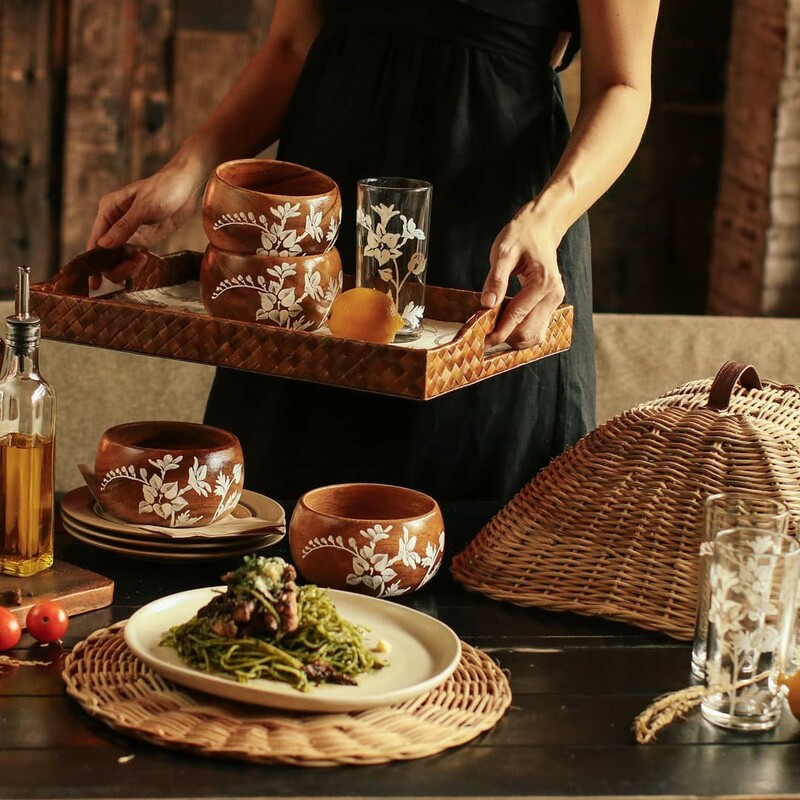 The brand produces elegant collections of tabletop accessories and homeware, and contributes to a great cause, too. Domesticity employs and trains the residents of Gawad Kalinga San Agustin Legacy Village in Negros Occidental to support and empower the said community. Gift sustainable products that tell stories, such as HoliCOW’s well-designed furniture and accessories. 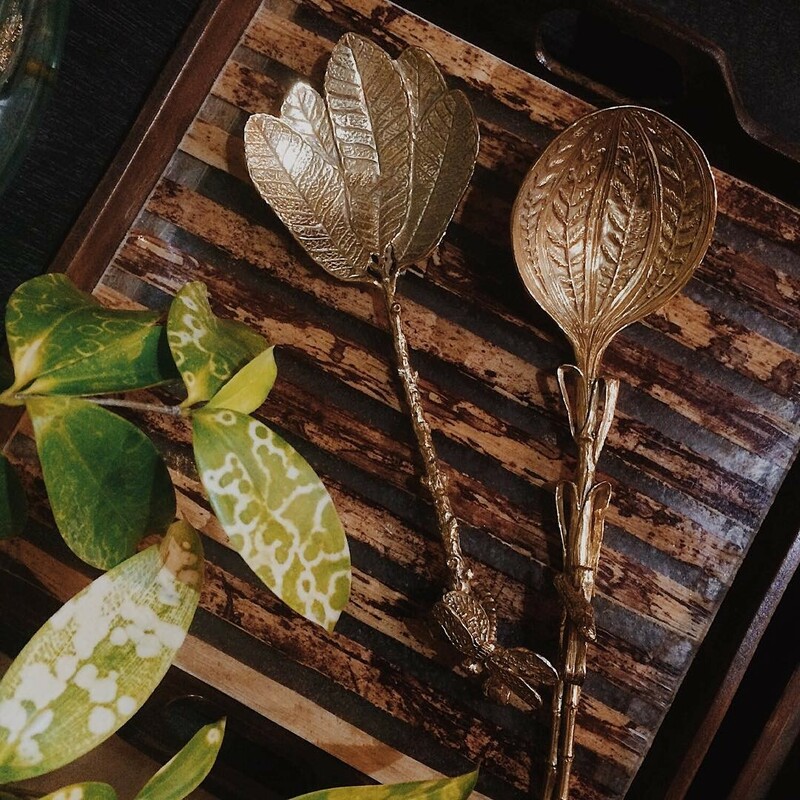 Short for Holistic Coalition of the Willing, this brand gathers Cebuano furniture makers to create items that are sophisticated, made of sustainable materials, and beneficial for small scale industries. Their offerings include small, functional pieces for urban living, and zero-waste accessories. 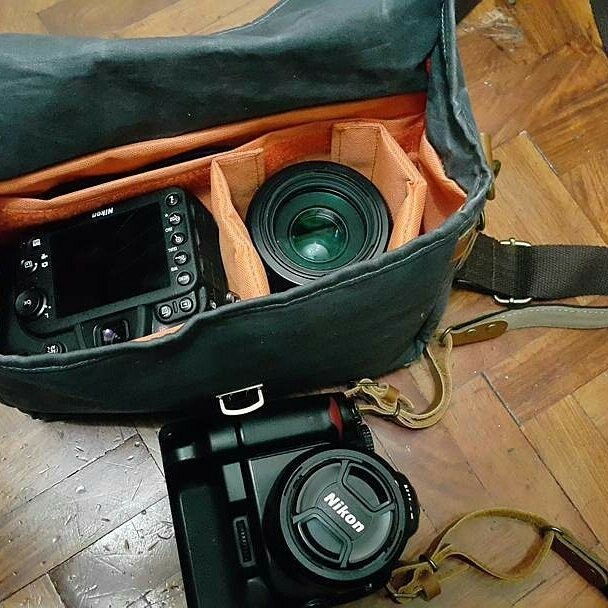 Look to Gouache for bags, camera straps, accessories, and more. Gouache designs fashionable bags and camera straps for pretty much anyone who wants to look classy while on the go. The bags are made from waxed canvas cloth—which means they can keep your stuff safe and dry. The bags also come in unique colors, which suit different personalities. 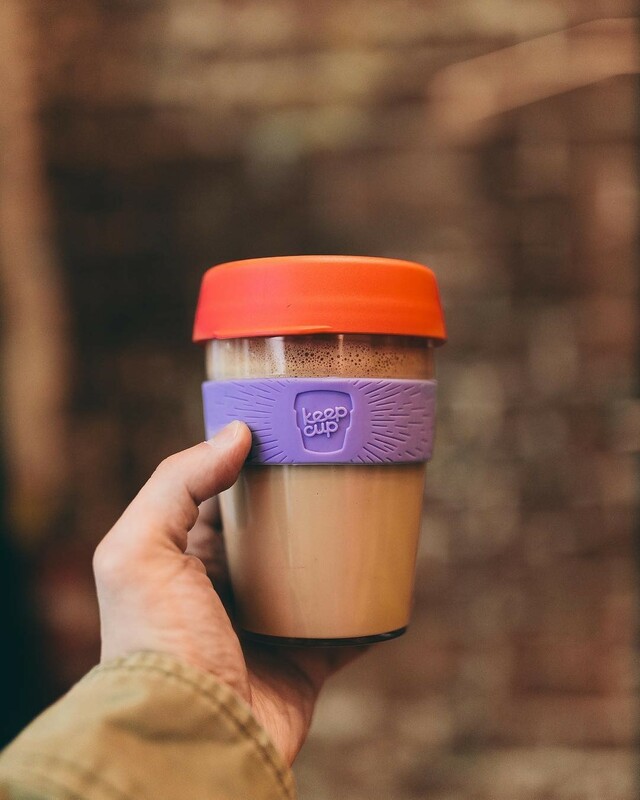 KeepCup is the right choice for coffeeholic friends who are also into zero waste living. These reusable cups come in fun colors and different designs. Score these items from Cupping Initiative, their official distributor in the Philippines. 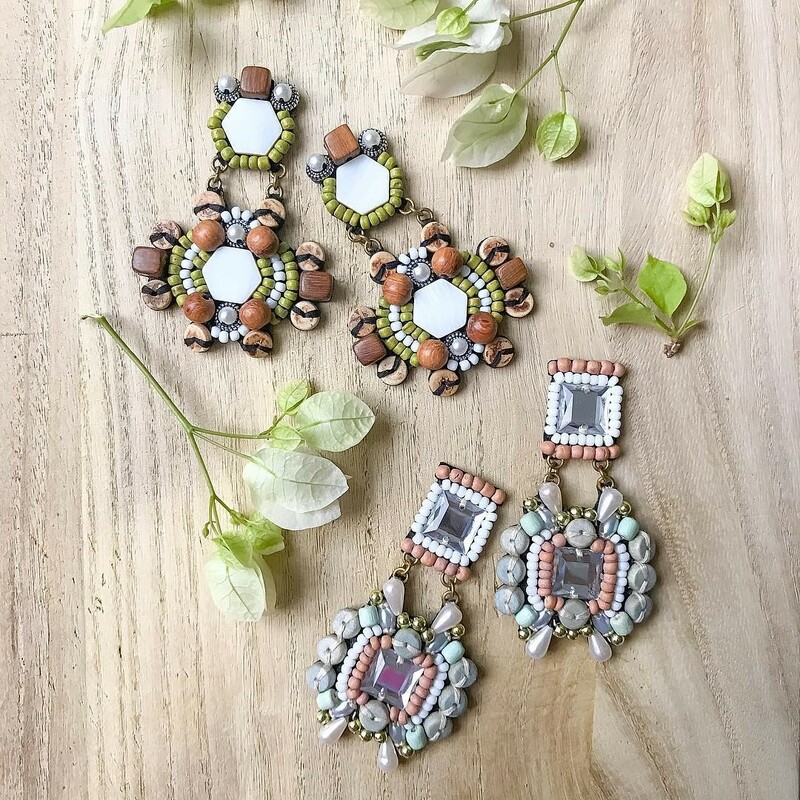 For your chic girlfriends who love to spice up their outfits, Sepa Cebu has all kinds of statement accesories to choose from. Their bestsellers include earrings in an array of styles: from tropical and floral to elegant gold and cream pieces. Bonus: they do custom-made designs, too! Wenya’s signature round bags are must-haves! 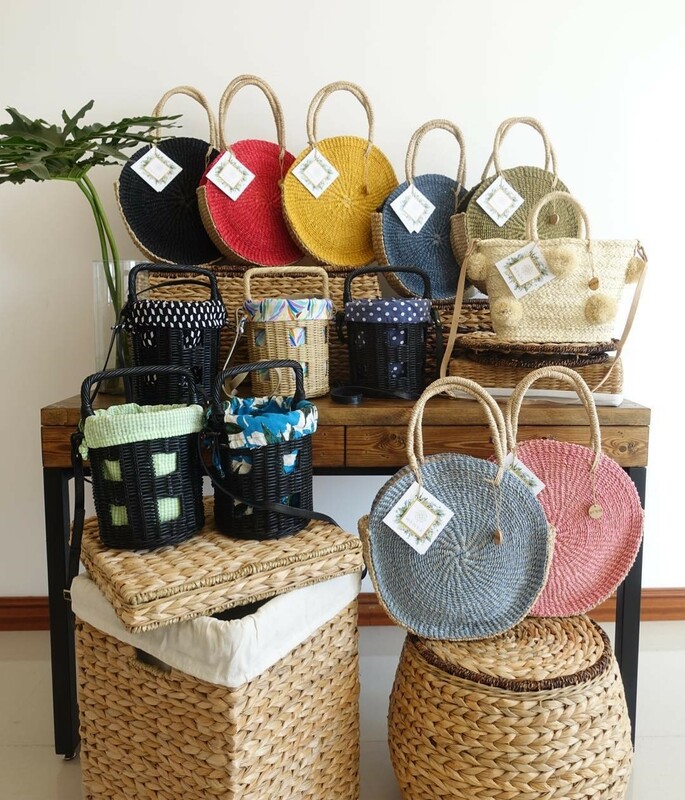 Their high-quality abaca bags are handmade by Waray weavers in Samar. The bags come in gorgeous neutral and pastel hues suitable for any occasion. 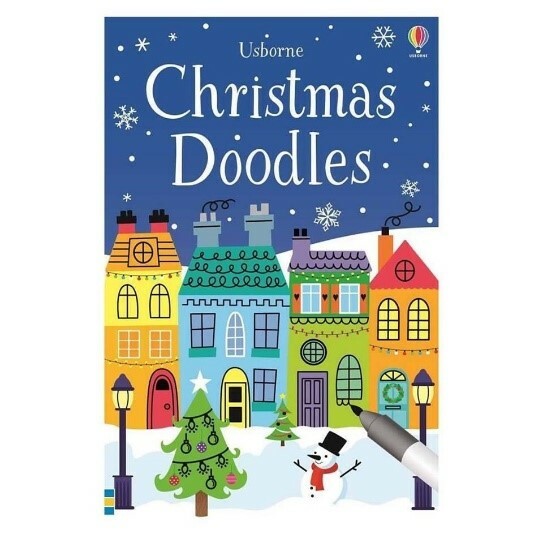 What better way to make children smile this Christmas than by giving them the cutest of things. Chibi Momo’s wares will surely catch any child’s fancy. 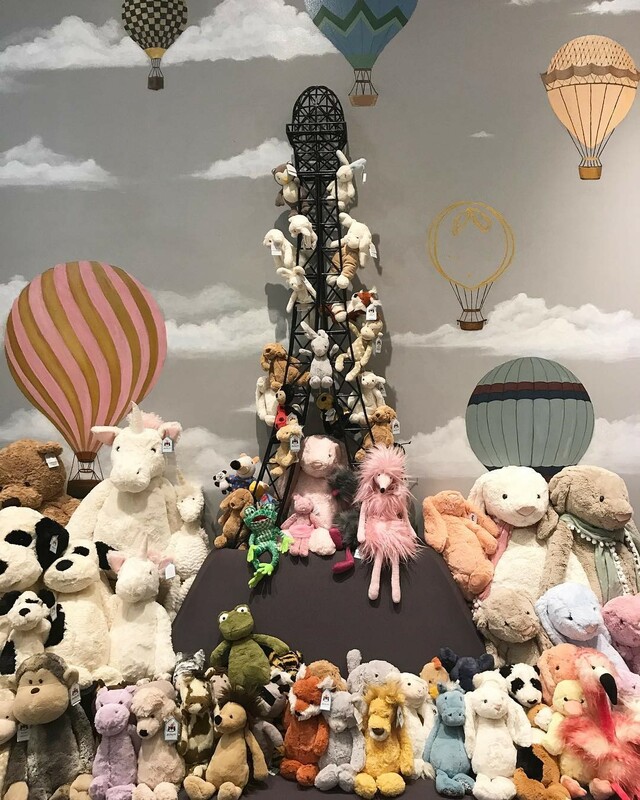 This whimsical boutique offers toys and adorable stuffed animals, cute blankets, party dresses, books, playful backpacks, and loads of other baby and toddler items that are both fun and educational. One of the best gifts you can give to any child is the gift of reading. Why not start a tradition of giving books to children on holidays? Happy Spines Ph offers colorful and imaginative children’s books to nurture lifelong readers. From Christmas tales and board books, to bedtime stories that let kids explore the worlds of history and science—Happy Spines Ph has all that and many more. With just a few clicks, you can avoid all the rush and have a jolly good time shopping! 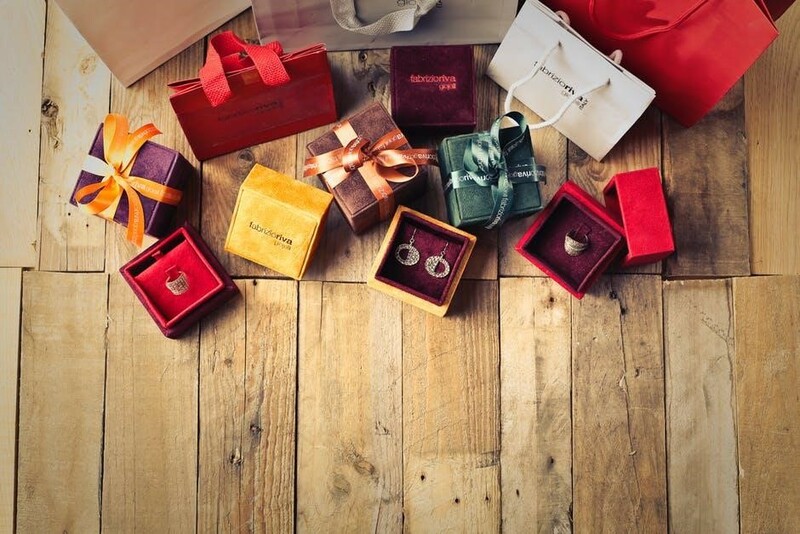 What are you thinking of getting your loved ones this Christmas? Share your ideas.